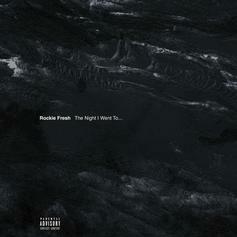 Rockie Fresh is back with another EP instalment. 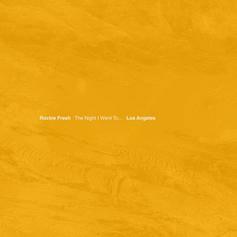 Rockie Fresh kicks off a new mixtape series in Los Angeles. 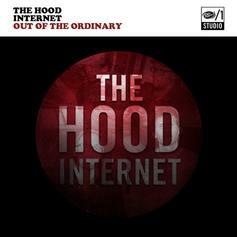 Stream/download Rockie Fresh's new mixtape "The Night I Went To..."
The Hood Internet drop off a new EP "Out Of The Ordinary." 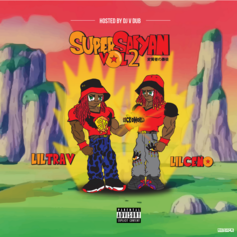 Chance The Rapper's younger brother Taylor Bennett shares his mixtape "Mainstream Music." 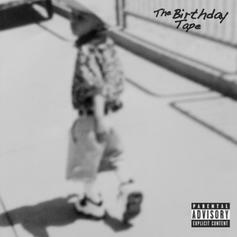 Rockie Fresh delivers his "The Birthday Tape" today as promised, with three features from Rick Ross, Lunice and Gunplay, and seven tracks total. 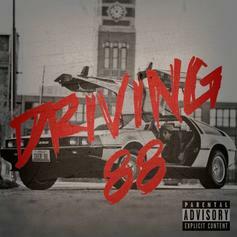 Give Driving 88 (Hosted by DJ ill Will) a spin - it's the latest tape from Rockie Fresh, having dropped on Monday, January 23rd, 2012. Rockie Fresh's musical situation is improving with every new release, and Driving 88 (Hosted by DJ ill Will) will most definitely help the cause. 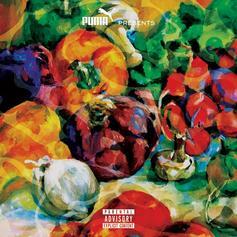 It's a fine addition to the growing body of work Rockie Fresh has been developing since stepping foot in the game. 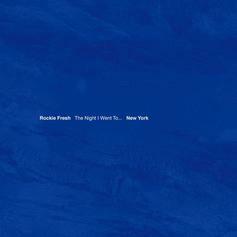 We're looking forward to what Rockie Fresh has in store. 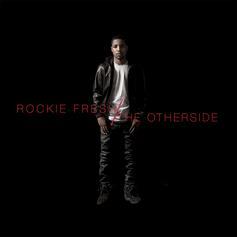 Bump The Otherside (Redux), a new offering from Rockie Fresh, which was released on Wednesday, July 27th, 2011. Rockie Fresh's rap artistry continues to improve with every release, something which is most definitely evidenced on The Otherside (Redux). 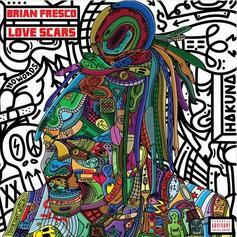 His ever - expanding catalogue is definitely better for it, and we're looking forward to the next piece of the puzzle - aren't you? 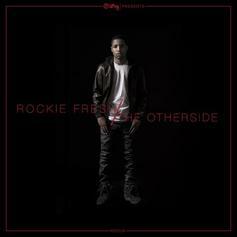 Listen to Otherside (Presented by DJ ill Will & DJ Rockstar), the latest tape from Rockie Fresh. 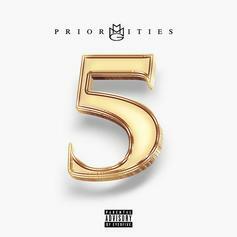 It dropped on Thursday, December 16th, 2010. Rockie Fresh's future brightens with every new release, and Otherside (Presented by DJ ill Will & DJ Rockstar) certainly isn't an exception. 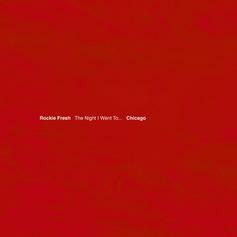 It's a fitting addition to a solid catalogue that Rockie Fresh has been developing since stepping foot in the game. We're excited to hear more.